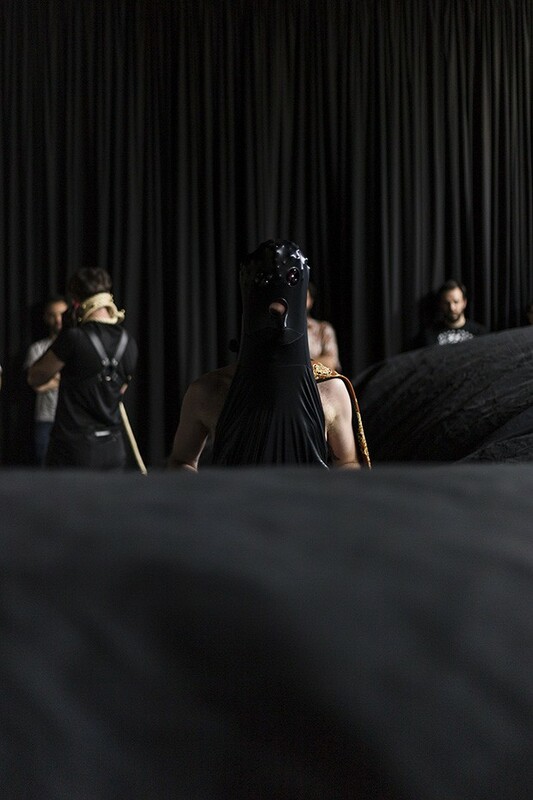 La Bola Negra is a multimedia performance. 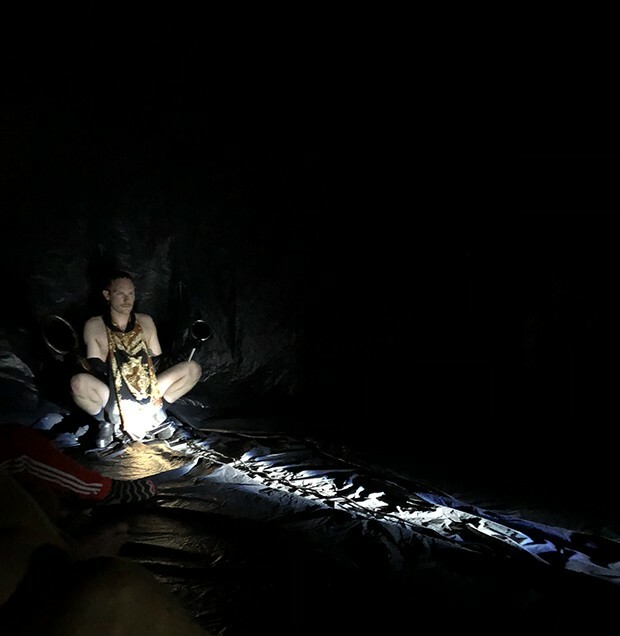 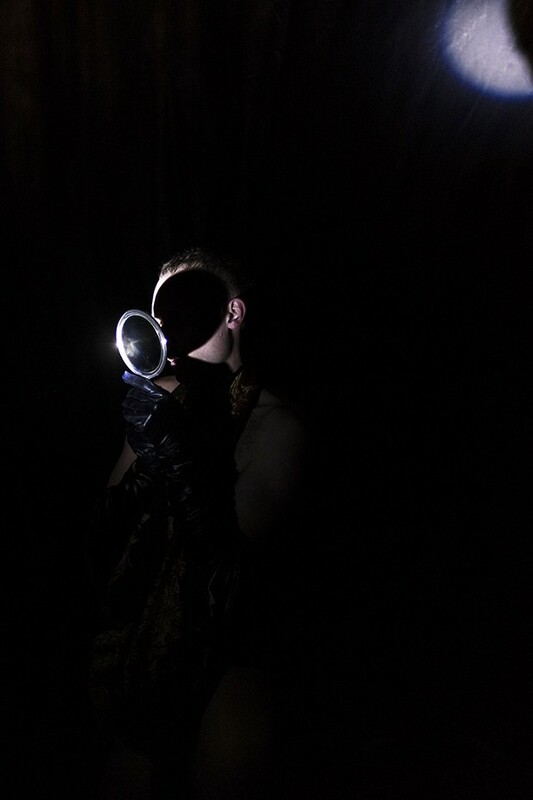 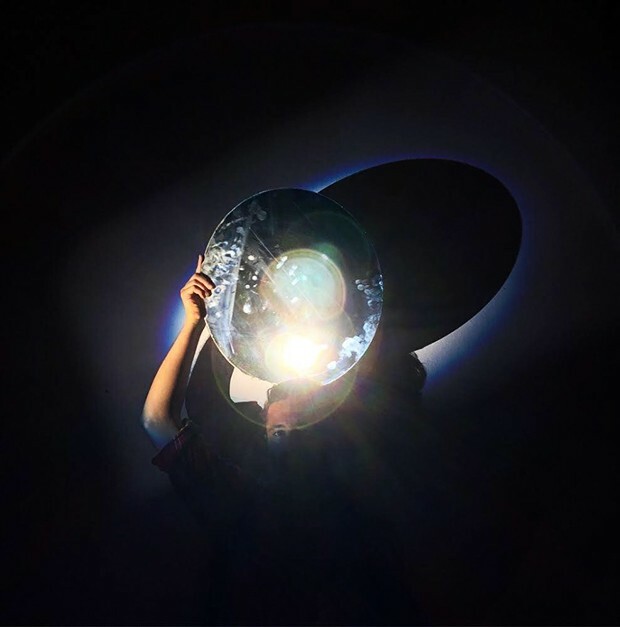 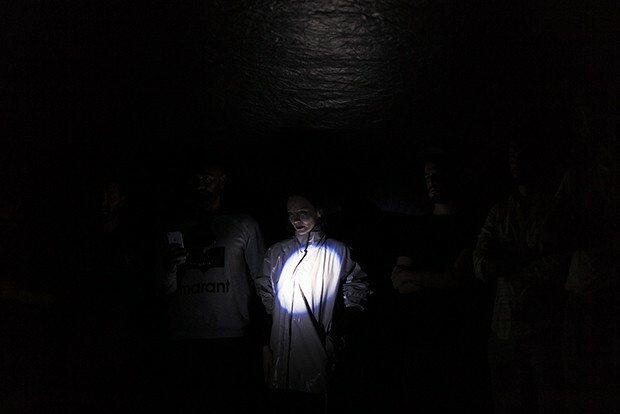 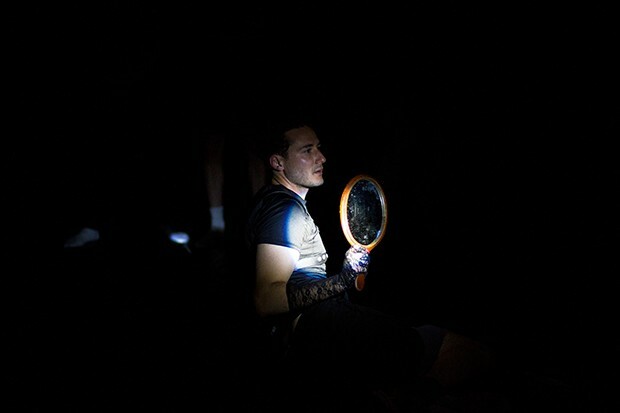 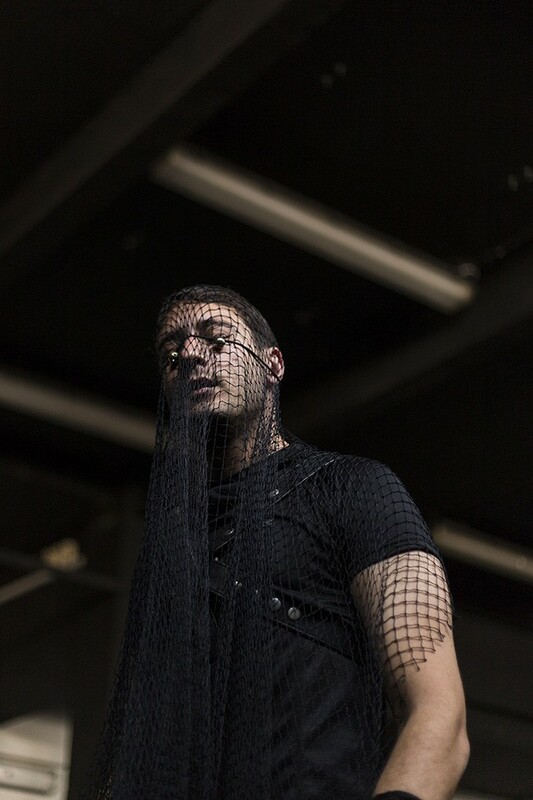 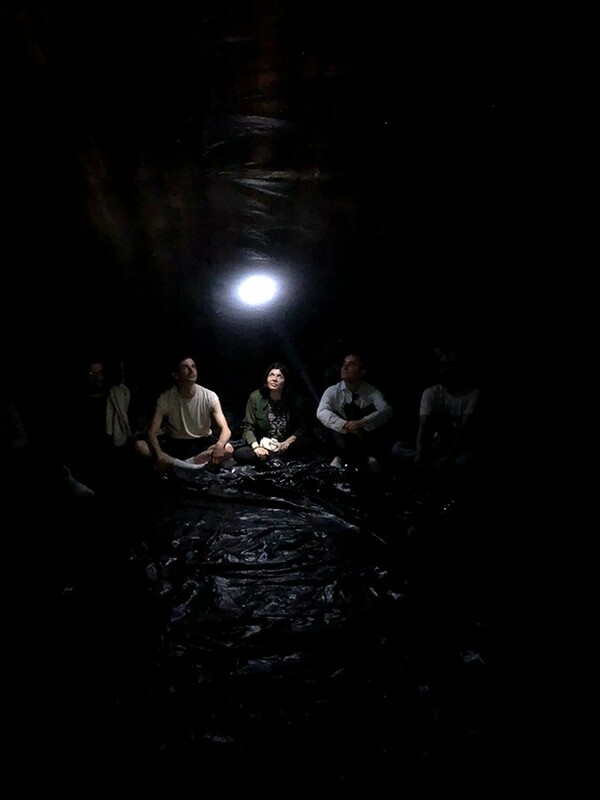 This anti-theatre, object-oriented acousmatic performance is inspired by three unfinished plays from the notebooks of Federico García Lorca; El Público, La Bola Negra, and La Destrucción de Sodoma. 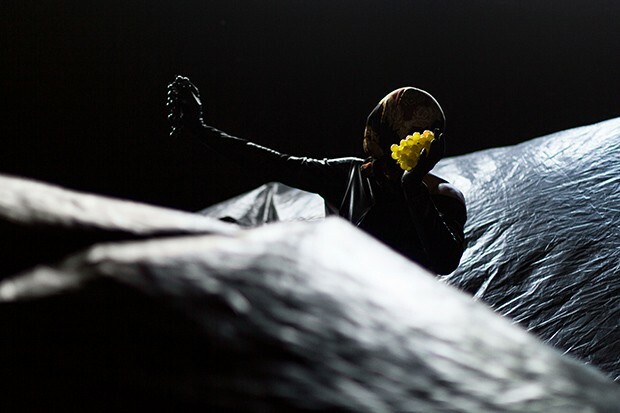 As with Lorca's intentions, La Bola Negra deals with themes of sexuality, class, religion, and social critique wrapped in poetic surrealisms. 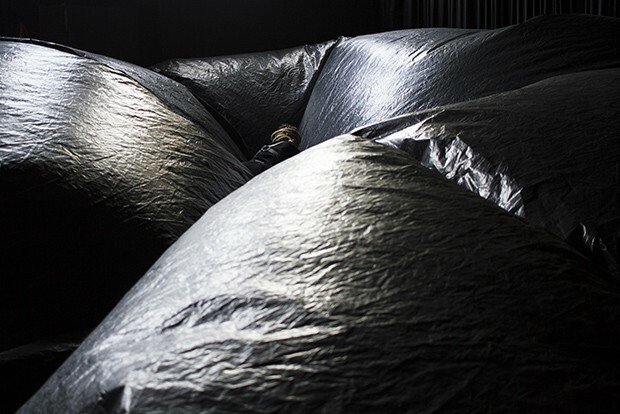 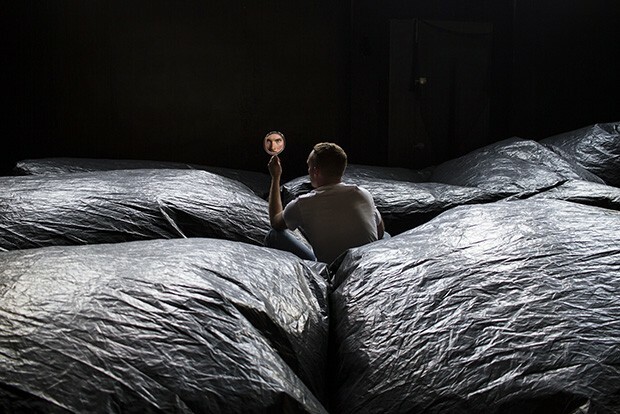 In a dialogue across nearly a century this transversal, sensorial performance features an inflatable stage and musical score by Máquina Total.